Guest Speak is a column focussed on bringing out the voices of persons involved in the field of education. It is not a page to promote a product or an institution. Articles published in Guest Speak are voluntary contributions from the writers. digitalLearning does not pay renumeration of any kind for them. Articles submitted for consideration should be related to education, technology in education, policy in education. They should provide a perspective about the education sector in India. The maximum word limit of an article submitted for consideration should not exceed more than 1000 words. All submissions must be accompanied with a photo of the author. No other images shall be entertained. 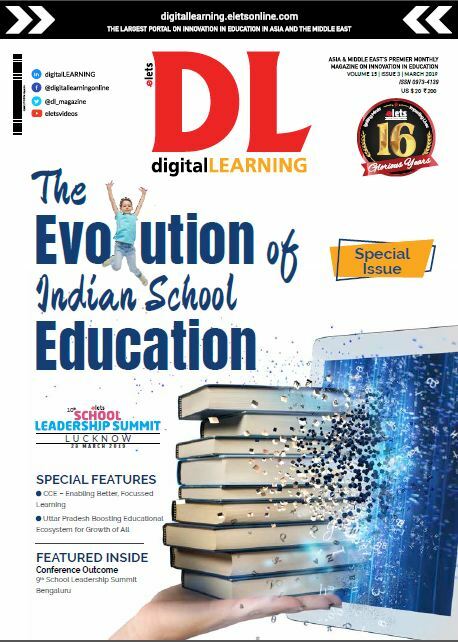 Editorial decision regarding publication shall lie with digitalLearning magazine and will be final.